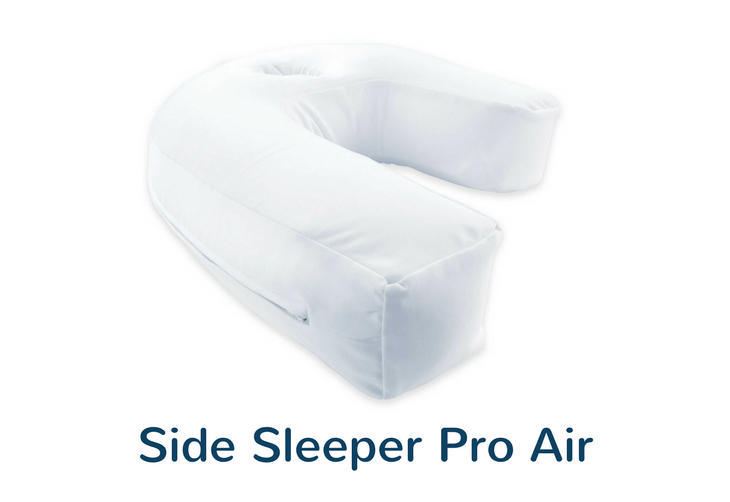 Side Sleeper Pro Air Pillow Review: How Good (or Bad) Is It? The Side Sleeper Pro Air claims to help you start sleeping better and waking up refreshed immediately. Invented by Dr. Larry Cole, it offers a patented design which naturally aligns your spine, head and neck -unlike traditional pillows, which usually offer poor support. Thousands of polystyrene foam micro air beads fill the pillow, and it is covered in polyester/spandex fabric, offering comfort to your neck, providing cooling air flow and retaining its shape. This makes it a great pillow for readers and TV watchers. Should you buy a Side Sleeper Pro Air Pillow? As its name indicates, the Side Sleeper Pro Air is specially designed for side sleepers. You should know that if you’re buying this pillow, it’s essential that you are a side sleeper who remains in the same position for most of the night, otherwise it can get uncomfortable. It is NOT recommended for stomach and back sleepers. It also works well for those who suffer from a stiff neck, helping to reduce pain. Its ergonomic shape keeps your ears from being squished, relieving the tender area from pressure. 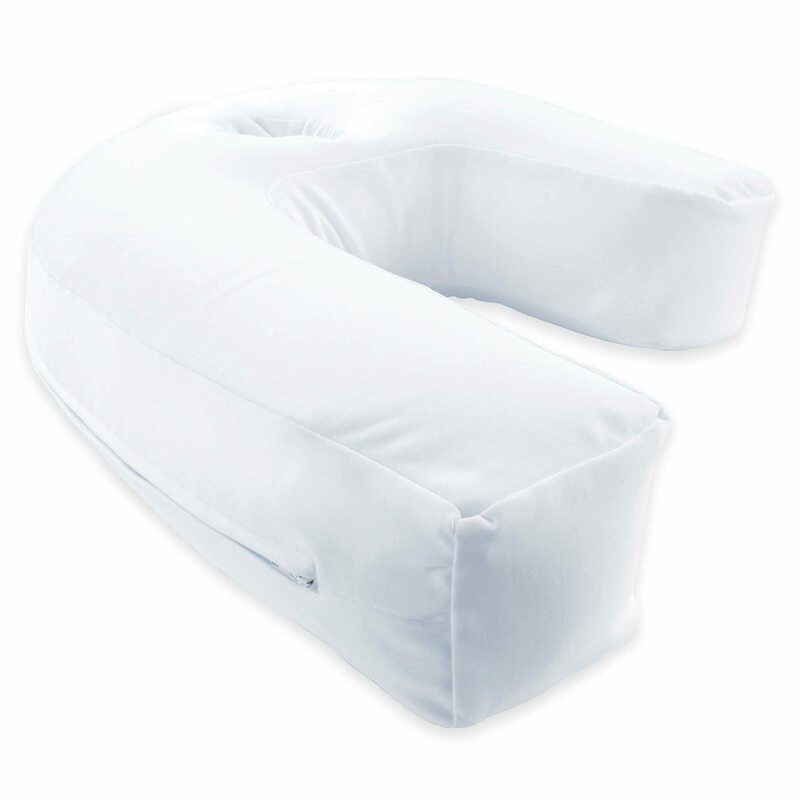 In general, this is a pillow that will allow you to sleep more restfully on your side. 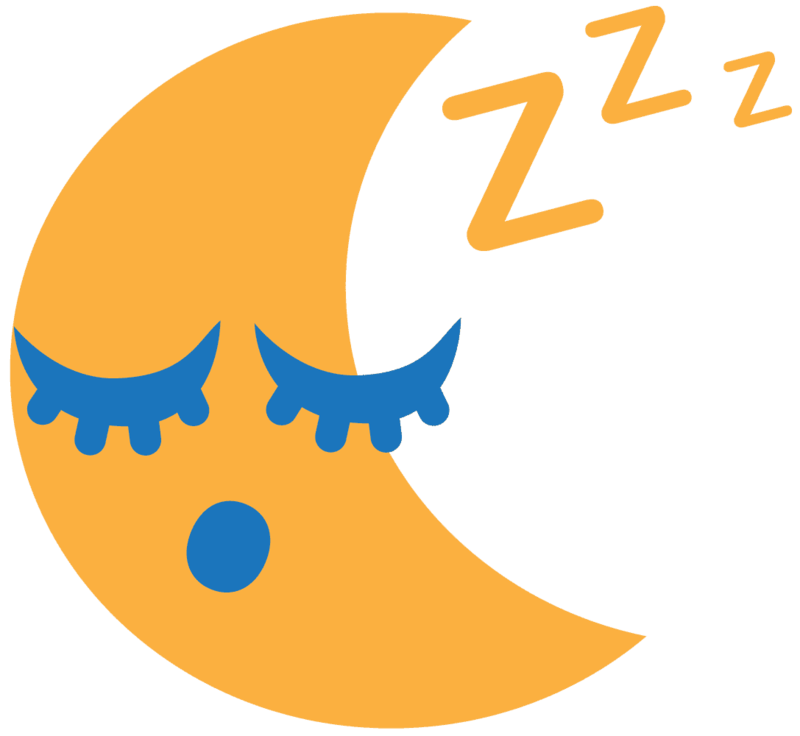 In some cases, it even alleviates snoring. Want a Side Sleeper Pro Air Pillow? The Side Sleeper Pro Pillow is very easy to use. You won’t need manuals or that sort of thing, because the most complicated task you will perform is to remove the washable case, gently wash it and put it back on. The rest is all about adapting to the pillow and finding your way to cradle. Although the company claims to have more than 2 million satisfied customers across 35 countries, unhappy consumers will always exist. The main complaint is about the quality and bad customer service. The quality of materials is not top-notch, and there’s a risk that it loses its firmness after some time. However, one big positive of the Side Sleeper Pro is that it’s very affordable in comparison to other big name side sleeper pillow brands. Other options for side sleepers are a waterbase pillow or a memory foam pillow. Although these pillows aren’t specifically made for side sleepers, they are usually a good fit for all kind of sleepers. The Snuggle Pedic Memory Foam pillow is a good alternative that provides you with orthopedic support, and it’s also recommended by side sleepers. It is resistant to dust mites, fully machine washable and, unlike others on the market, this one is environmentally friendly. Please check out this review for more side sleeper pillows. The is a comfortable pillow which offers a natural way to position the head while sleeping on the side. The micro air beads provide airflow which helps to keep the pillow cool, so there is no need to turn the pillow over during the night. It also includes a pillow cover that can be easily washed.